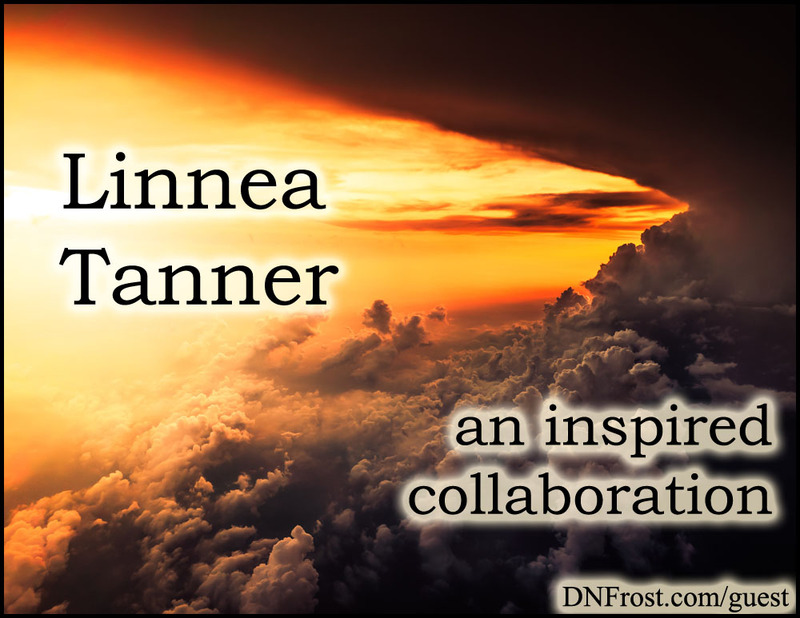 Recently, I created a guest post for Linnea Tanner. I discovered Linnea on Twitter, where she shares pictures and posts about the ancient Celts. 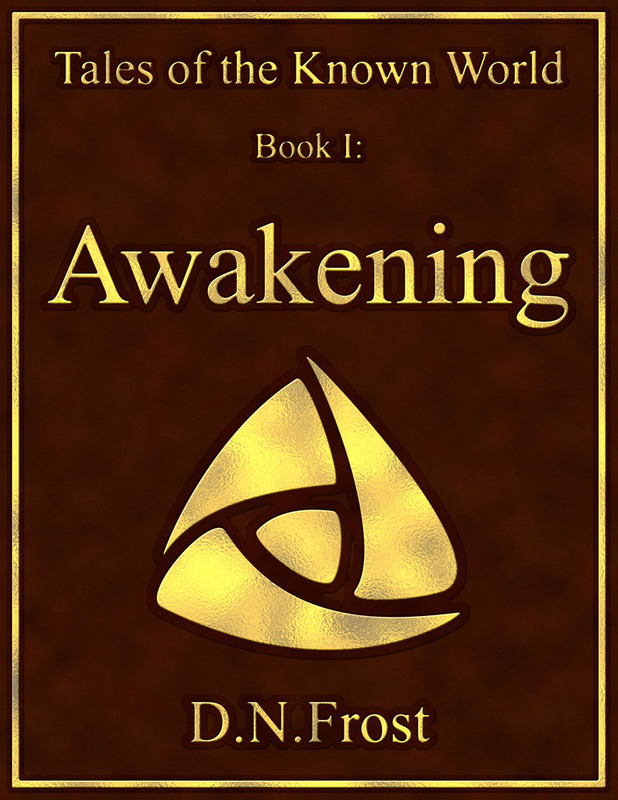 Linnea writes historical fantasy set in ancient Britain, and she blogs about Celtic history, mythology, and the culture of spirit warriors. I've always loved delving into the traditions of other cultures, and the ancient Celts are no exception. 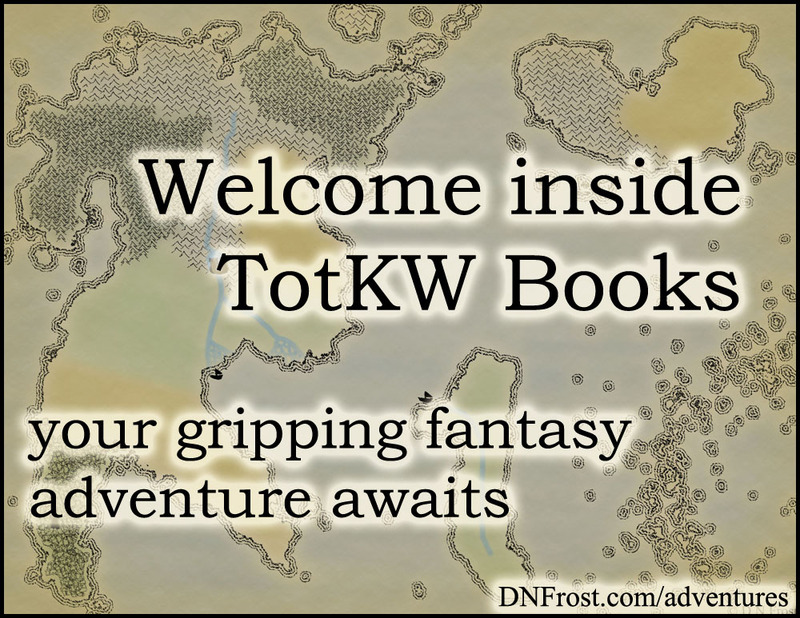 The realm of my Tales of the Known World saga was inspired by a multitude of cultures and societal notions, as well as a pantheon of mythologies. I thought it would be good to connect with Linnea, and I wanted to offer her something of value for her blog. The only problem? I was intimidated. Linnea posts lots of long articles with numerous pictures of Celtic artifacts. Each has a references section with a bibliography, and each contains detailed and historically accurate information about the life, history, and mysticism of the ancient Celts. How could I possibly conjure the Celtic information to make a blog post for Linnea, when I go to her blog for Celtic information? Then it struck me. I have a Celtic-themed tarot card deck full of Celtic symbolism. Linnea wrote a lot about Celtic spirit warriors and their connection with ravens. One of my tarot cards, The Warrior, showed a Celtic warrior woman, and another card, The Page of Swords, depicted a raven. Reading through the symbolism of these two cards, I discovered a host of interrelated knowledge about warriors, ravens, and other Celtic symbols. It would make the perfect contribution to Linnea's blog, her books, and her readers. With enthusiasm, I sent my offer to Linnea, and she replied the very same day. My idea was right up her alley, but I was still nervous about creating a legitimate post with a bibliography for her blog. Once the post was revised and formatted, however, I realized I'd gone from panicked intimidation to resonant pride in what I had done. I sent Linnea the finished post and images, and she responded with delight. Linnea uploaded the post on her website, and the rest is history. Celtic Tarot Cards Meaning from Nature here.